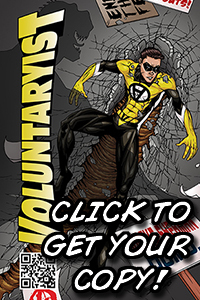 The next Voluntaryist issue campaign is coming out this month! 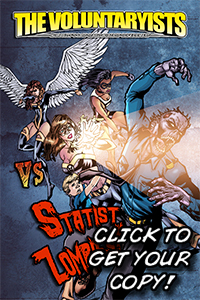 This entry was posted on May 12, 2013 by Voluntaryist. 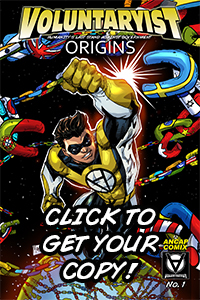 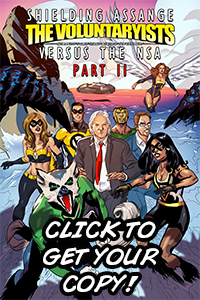 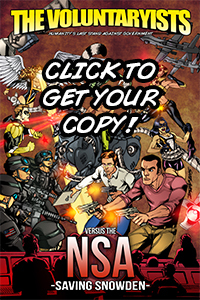 It was filed under Comic Developments, Indiegogo Updates, Teasers and was tagged with campaign, indiegogo, indiegogo comics, libertarian, liberty, next issue, teaser, trailer, voluntaryist.